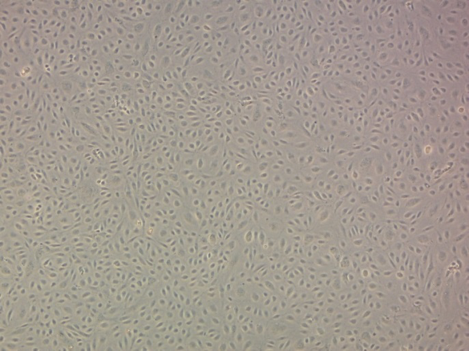 Endothelial progenitor cells from peripheral blood (EPC), cultured, autologous – a cell product obtained by deriving endothelial cells from blood vessels. The peripheral blood collection is carried out followed by isolation, identification and cultivation of cells in a medium with growth factors. Cells have the ability to differentiate and proliferate. It is stored in frozen form in dewars with nitrogen. Regeneration of connective tissue, treatment of extremity injuries, spinal cord and craniocerebral traumas, purulent wounds and burn injury, use in cosmetology.